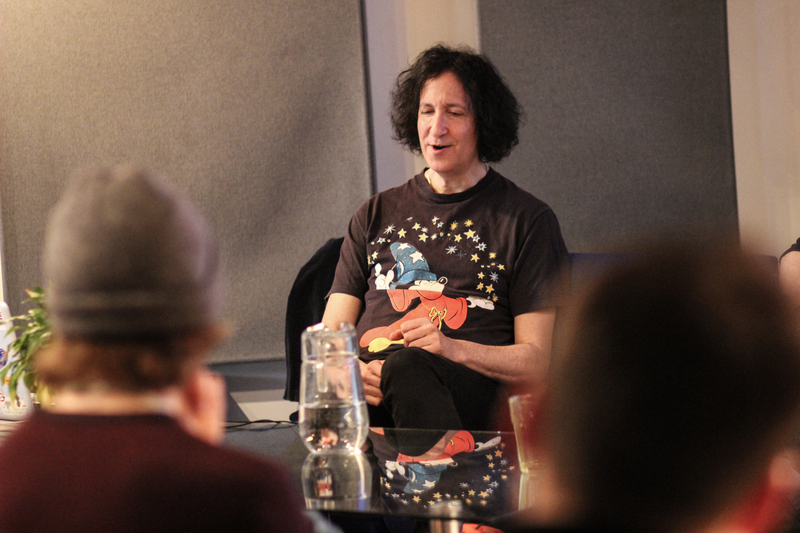 As part of our new Guest Lecture series we had the absolute pleasure of welcoming Gordon Raphael into our Spirit Studio for an intimate Q&A session with our students. 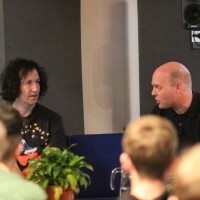 This Q&A was then followed by a masterclass/feedback event. 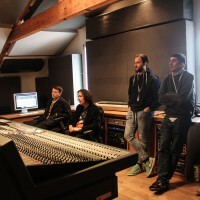 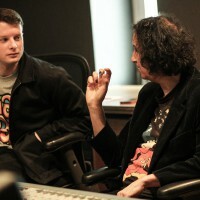 During this time, Gordon listened to students’ work, offered his opinion on their tracks and shared tips for improvement. 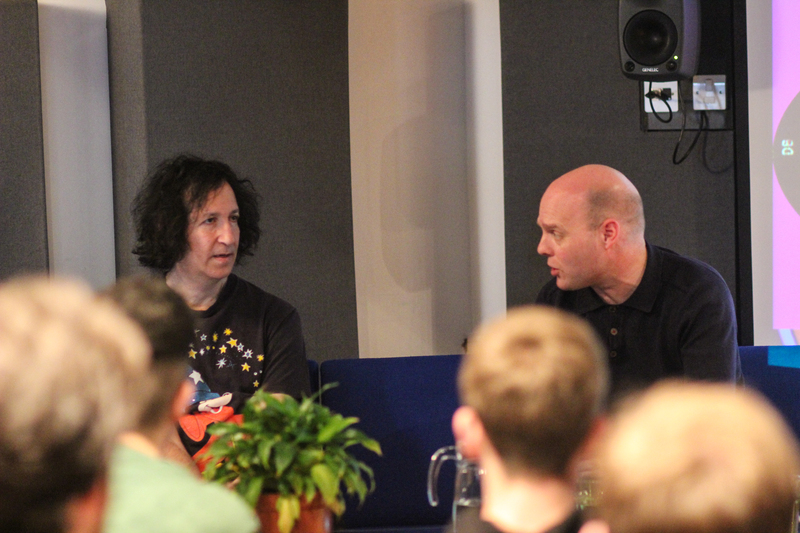 During the Q&A, Gordon spoke at length about his life and career in music, which has seen him work with The Strokes, Regina Spektor, The Libertines and many more. 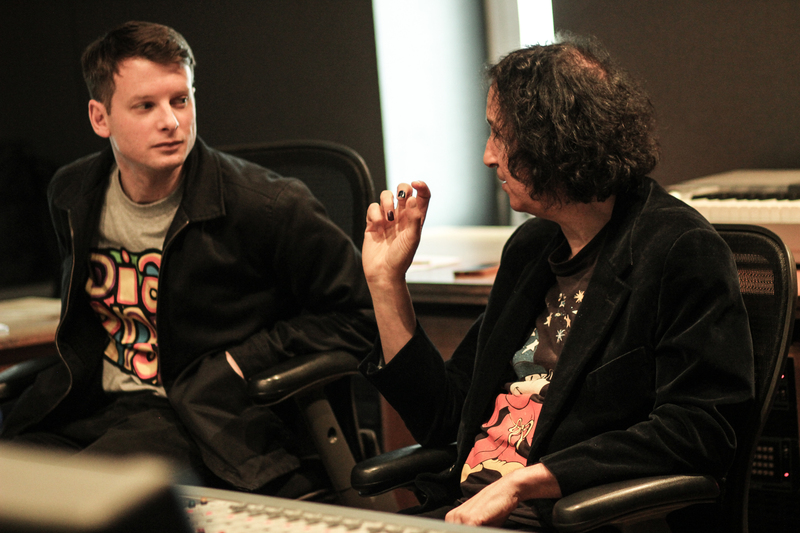 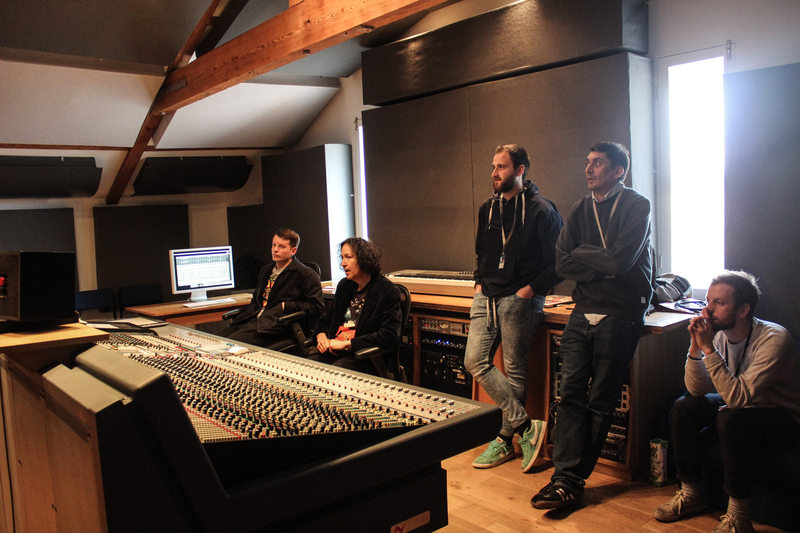 Answering questions from both staff and students, Gordon shared with us some invaluable studio tips and tricks. 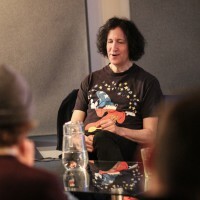 He also discussed his approaches and techniques to production, and offered opinion on the music industry as a whole. 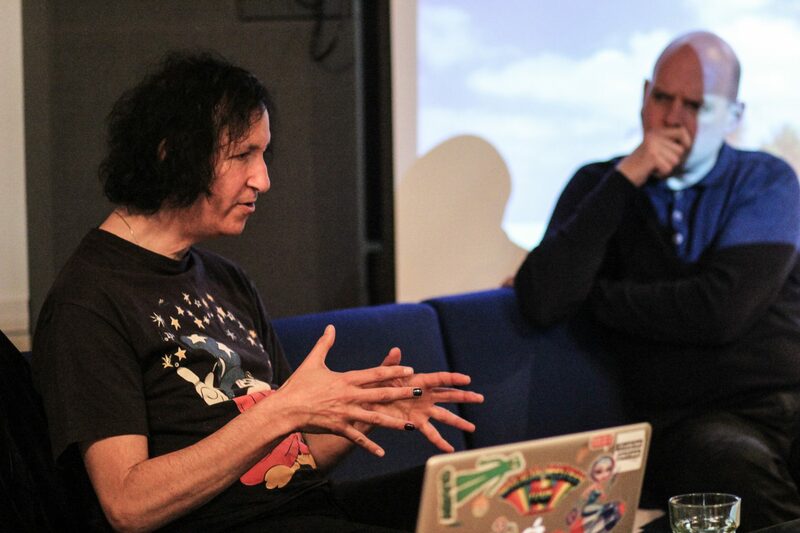 He then topped off the event sharing amusing and insightful anecdotes from his time in studios around the world. 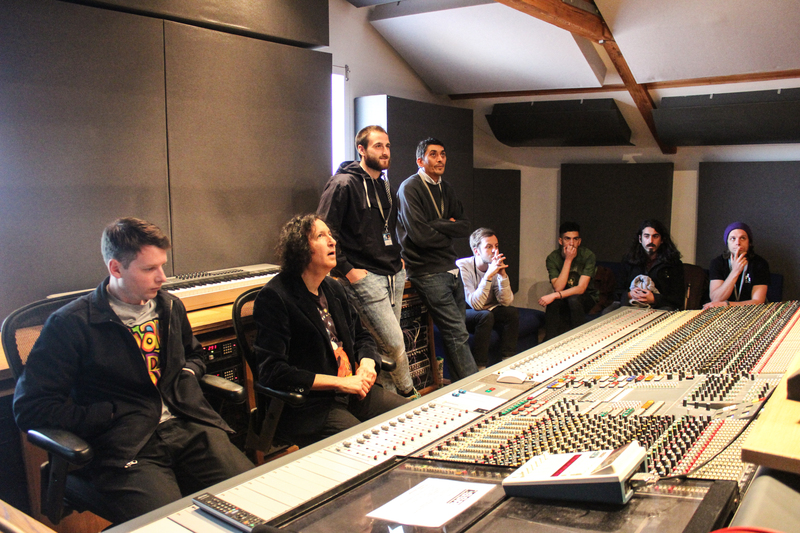 Opportunities like this are invaluable to our students, and we would like to thank Gordon for his time with us.